Are you having an inconvenient situation with security products in your apartment, office or vehicle? The moment you experience a problem related to your lock or overall security of your property, you should contact us at Locksmith El Cajon. 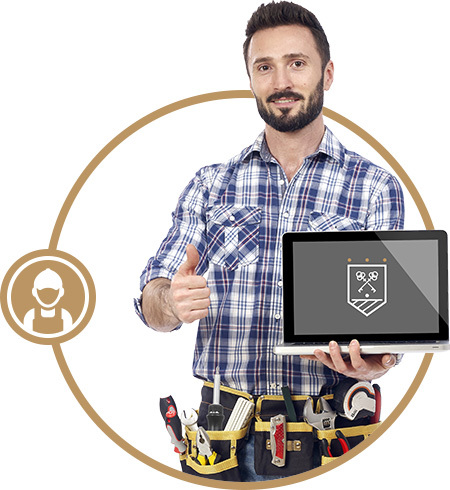 All members of our trained team are professionals at what they do and they will easily gain your trust when they repair or update the security of your property. 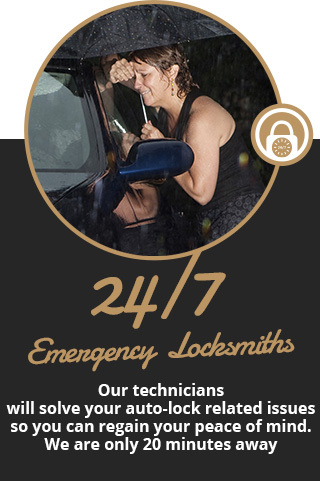 Whether it's a car locksmith service, residential, commercial locksmith or any kind of emergency locksmith service - we are here for you to efficiently solve your problem. You can count on our technicians to be fully insured, bonded and licensed, which guarantees our professionalism. We make sure everything is perfectly safe for you and us as well. Our services vary from solving some of the simpler lock-related problems, through updating your security system to being there for you in the case of emergency. When we say we are professional locksmiths - we have the proof of that. Doing this job with dedication for more than 12 years makes us perfectly qualified and the best in the El Cajon area, 92020, Chula Vista, La Mesa or anywhere in San Diego. With all the premium-quality products and equipment, we've kept our service top notch for all these years. When you decide to pick up the phone and contact us, our friendly operators will make sure to do everything in their power to help you. In the urgent case, they will send you one of our skilled technicians to solve your problem. We are always available for you - 24 hours, every day of the week. You can contact us for any kind of information you may need regarding locksmith services and what we offer. Fill Out The Estimating Form - Free of Charge! 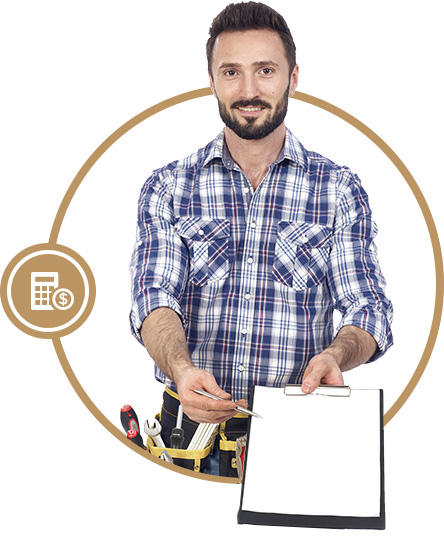 Calculating your budget for a locksmith service you need seems like a useful thing to do. That's why we offer you the option of estimating your cost by completing the form below. We won't leave you any room for doubts in terms of price so you can see everything for yourself. We always think of the wellbeing of our customers!